The 15th day of the Hebrew month Shevat is known as the "New Year of the Trees"
The holiday was developed for the purposes of tithing. 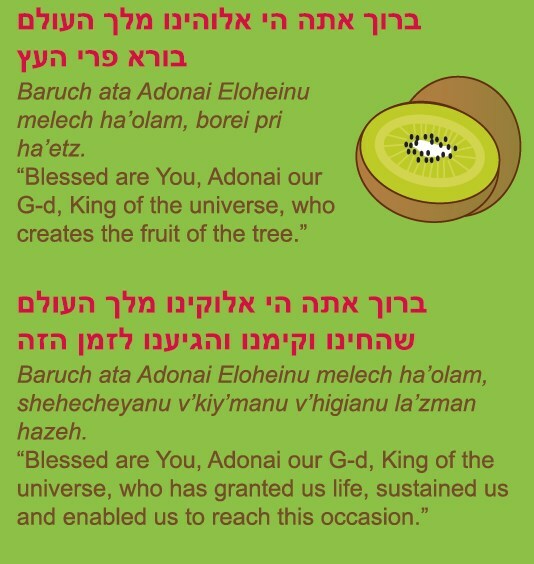 It is written in the Torah that fruit from trees may not be eaten during the first three years and that the fourth year's fruit is for G-d. You can begin to eat the fruit only in the fifth year. This time of year is the beginning of spring in Israel. The first almond blossoms have opened and the sap in the trees is beginning to rise. 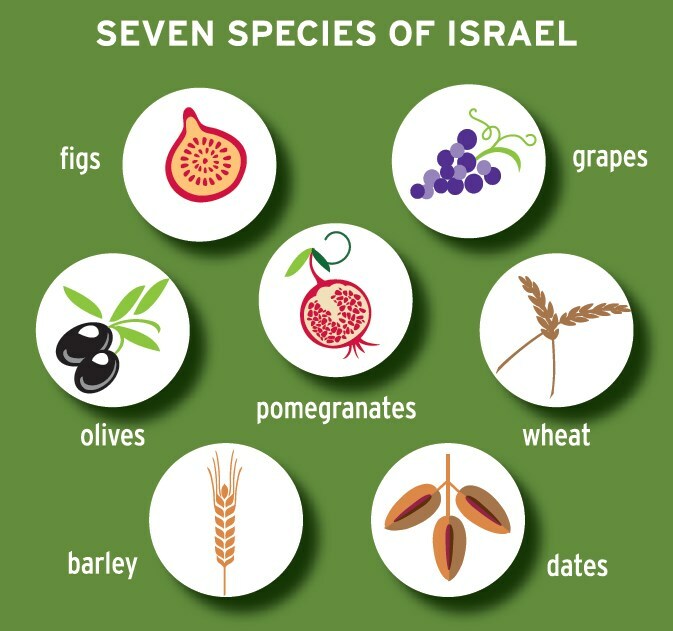 Therefore, it is a tradition to eat of the seven species of Israel: pomegranates, figs, dates, grapes, olives, wheat and barley.